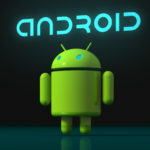 Android Fonts Changer Apk: Hey Guys, Whats up so many times i have see that a Vanilla OS in mobile. 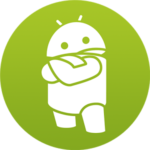 So most of time we don’t have like any android fonts app, and you are decided to change your android fonts, with the help of android font changer installer apk and which we use in android device. 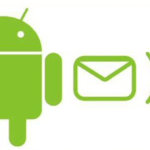 You may also like my easy guide for Root Android Mobile Phone without pc. Personally, Mostly I like cool jazz fonts and guys i would also like to help u in two apps in which both the apps in change the fonts and some apps are having some change different types of function of changing handwriting. And Some apps required ROOT permissions but the only thing is that u can install your fonts in one app and in 2nd application you can install what handwriting u want install they will suggest you to download best application for it. There so many different types of methods are available for it. 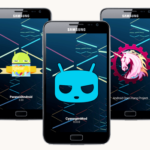 So if you want to change font style in any android device. 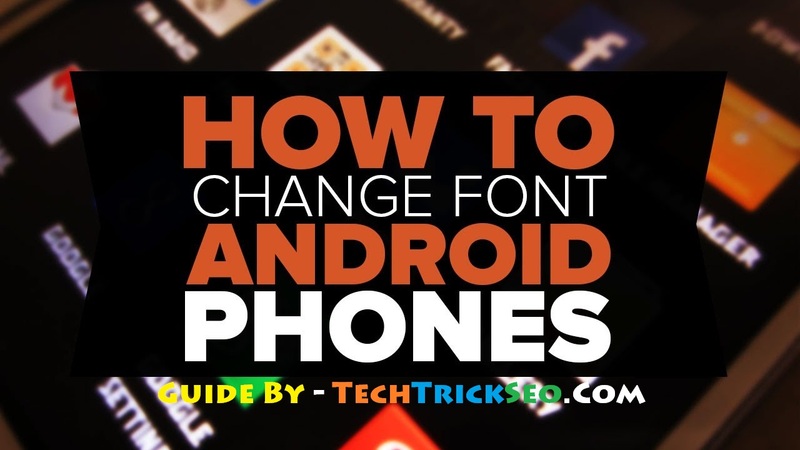 Then here we are going to explain all the possible ways to change font on android without root or change font rooting android device. Go launcher Ex is one of the best and most popular Android apps that allows you for how to change font of text view in android device and provide your Android device a new look features with amazing colors and style sheet. Go Launcher Ex is also provide you some different types of Wallpapers to create our screen more attractive or cool. 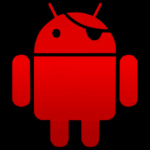 It is complete free available on Google Play Store free. 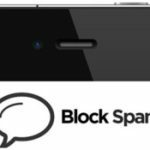 This app can also locks Apps with Pattern lock and Pin code lock. 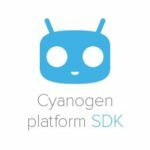 It also support 4M Apk to increase our phone performance. It also provides transition effect to each slide.Go launcher Ex is a light weight application with more attractive and easy to use interface. Approx having 200 millions users. 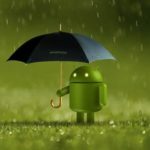 As we have already listed out some best android launchers. 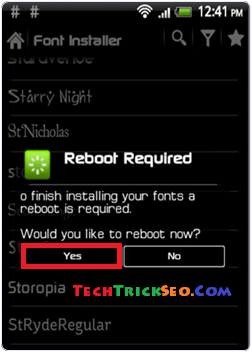 So many peoples are always ask me this question for how to change font in un-rooted android device so this application is those peoples who as the question. Step 1. At First, of all install GO Launcher Apk from Google Play Store or Click the Download button. Step 2. Then, you have to install GO Launcher Apk Fonts from the Play Store. Since GO launcher fonts is an Amazing App that provides different fonts. Step 3. After Download or Install, Now Open the Go Launcher App and from the home screen and Click on the Menu button at right corner. Step 4. Now, Select the preferences from the menu then look for the font option. Step 5. Now you will see that the some list of the fonts then simply you can select the any font of your choice. Step 6. Now, You can manually put the font files to the path of /sdcard/GOlauncher Ex/fonts. Step 7. 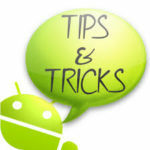 After doing some changes, then changes take place immediately without reboot your mobile Phone. 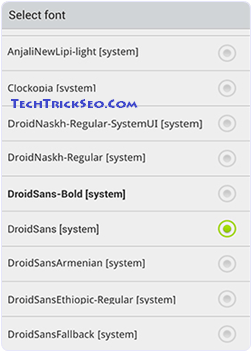 Font Installer Apk is also one of the best Android Application for change font size android device. 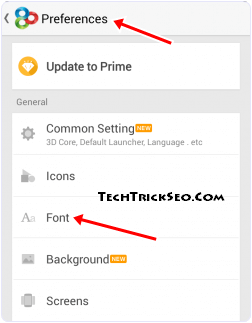 This application is changing the fonts of rooted android device. It is also completely free on Google Play Store. Font Installer App is allow all users to install hundred of custom fonts, preview, backup, install from SD Card and permission you to share our fonts. 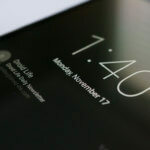 It also allow you to give your phone a new look with many custom font. 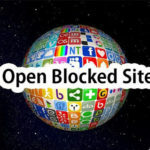 Approximately 5,000,000 users use this App. This app is a light weight App which provide simple to use interface. 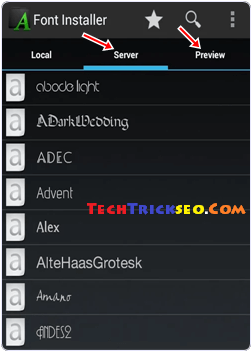 There are so many change font installer android app are available. Step 1. First of all, Download and install Font installer App on your Android device by click the download button. Step 2. After Download and Install, Now Open and launch the App. Then look for the server Tab. Step 3. In the server Section you will see that the list of TTF font files which can be downloaded. Step 4. Now, You can see and install any of the font from the list of your choice. And Select the desired font and click on install. Step 5. After that you see that a backup messages. Once your font are backed up you will be prompted to restart your mobile to reflect the desired font. Step 1. Now you have to download TTF files then you can simply copy your fonts file to /sdcard directory. Step 2. Run Font installer App and Backup your previous font file. 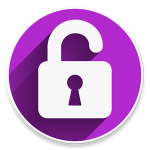 Now You have to successfully grant Superuser or SuperSU permission when accepted. Step 3. Now you can easily click on the local tap button and find the TTF file that you copy on your SD card. Step 4. Now, again Click on the desired TTF file option and that you want to use and tap the install button to make it system font.